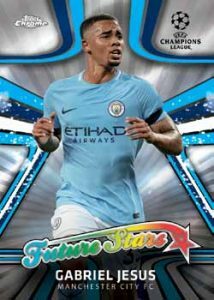 2017-18 Topps Chrome UEFA Champions League Soccer - Checklist	Overall rating:	0	out of 5 based on 0	reviews. 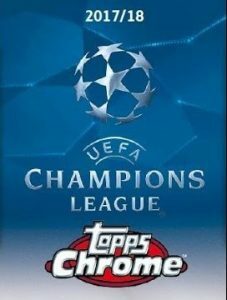 2017-18 Topps Chrome UEFA Champions League Soccer is a celebration of Europe’s favorite game. 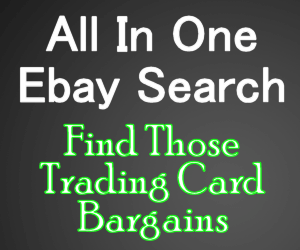 This affordable set offers fans several parallels and attractive inserts, as well as an autograph in every box. 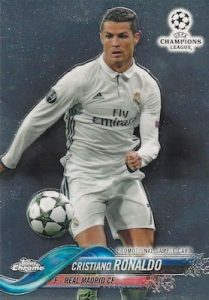 With European soccer being one of the biggest draws in the world, this is the type of product that is certain to see success, both in Europe and in North America.